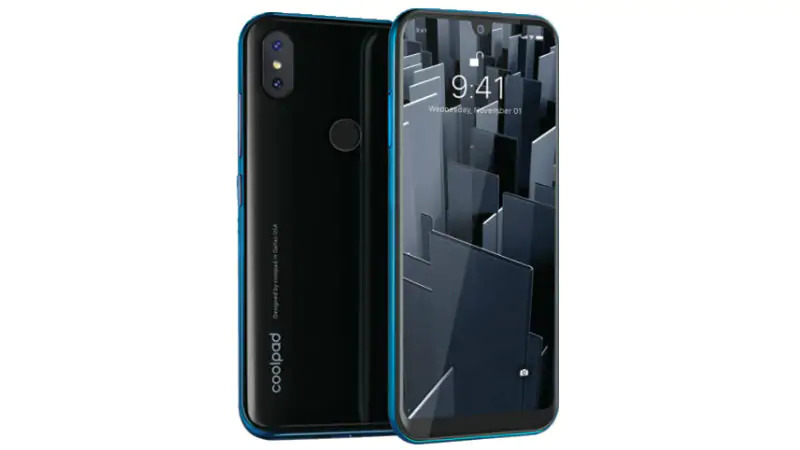 The Coolpad Cool 3 has decided to join the latest Android phone of 2019 that money can buy. The handset was introduced with beautiful body design and average specifications. It has 4G LTE network and it’s powered by Android 9.0 Pie which is now the latest Android operating system. 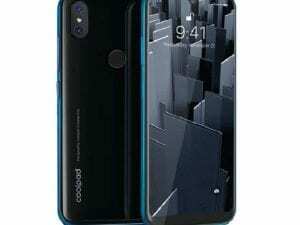 We will be looking at the full specifications and the price of Coolpad Cool 3 smartphone in Nigeria. The Coolpad Cool 3 features a beautiful body design. The phone has a small bezel on the bottom of the screen with a hole on the front which house the front camera and other sensors. On the panel, it copies the iPhone XS design which has a dual rear camera on the panel. 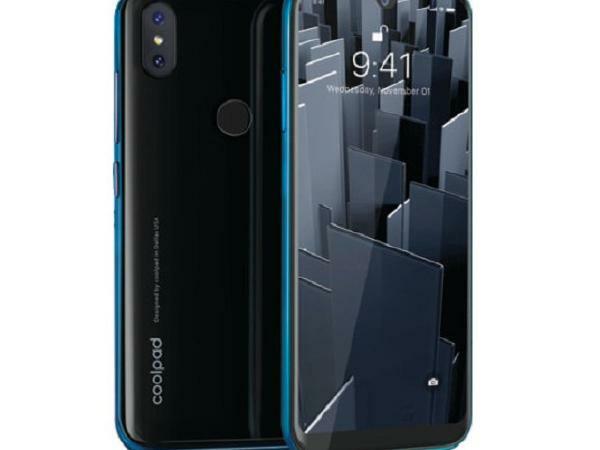 The Coolpad Cool 3 has a rear-mounted fingerprint scanner and it offers a large screen size of 5.71-inch HD+ Dewdrop notch display with a 90% screen-to-body ratio. 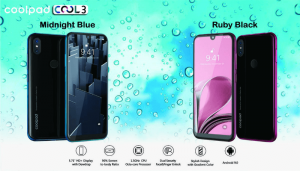 The phone has a 5.71-inch HD+ Dewdrop notch display with a 90% screen-to-body ratio and 1520 x 720 pixels resolution for clear visuals. On the inside, it’s powered by an entry-level octa-core processor from Unisoc, which was previously known as Spreadtrum. There is 2GB RAM with internal memory of 16GB which is expandable via micro SD card. On the camera department, the Coolpad Cool 3 has an 8-megapixel primary sensor and a 0.3-megapixel secondary depth sensor. Selfies lovers will get a basic 5-megapixel fixed focus camera for selfies and video calling. 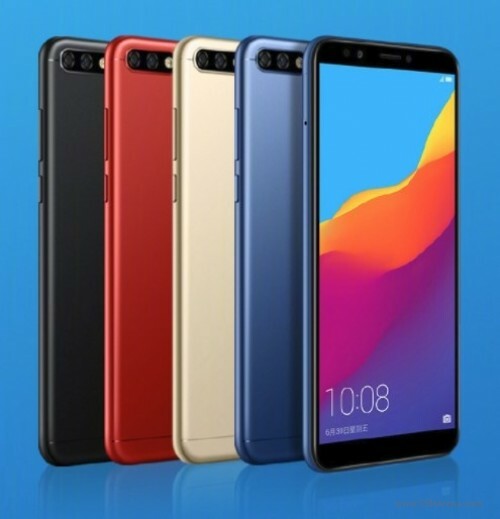 Other features include support for Dual SIM, 4G VoLTE, Wi-Fi 802.11 b/g/n, Bluetooth 4.1, and GPS + GLONASS, and is powered by a 3,000mAh battery. The Coolpad Cool 3 is now available in India at a price of $84 making it one of the most affordable phones in India that cost just Rs. 5,999. In Nigeria, the phone will sell at a price of 35,000 Naira and you can order it on Jumia right now. Huawei Honor 7C Price, Specs, Features and Review. 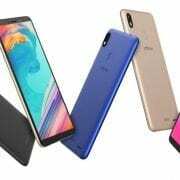 Wiko Tommy 2 Price, Specs and Features. 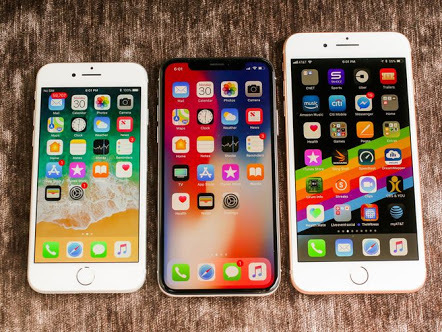 Apple iPhone Released/Launched Dates in Order and Their Prices.